We undertook a field investigation of the potential for denitrification to reduce the load of nitrogen from land irrigation of waste water at Omaha Beach. 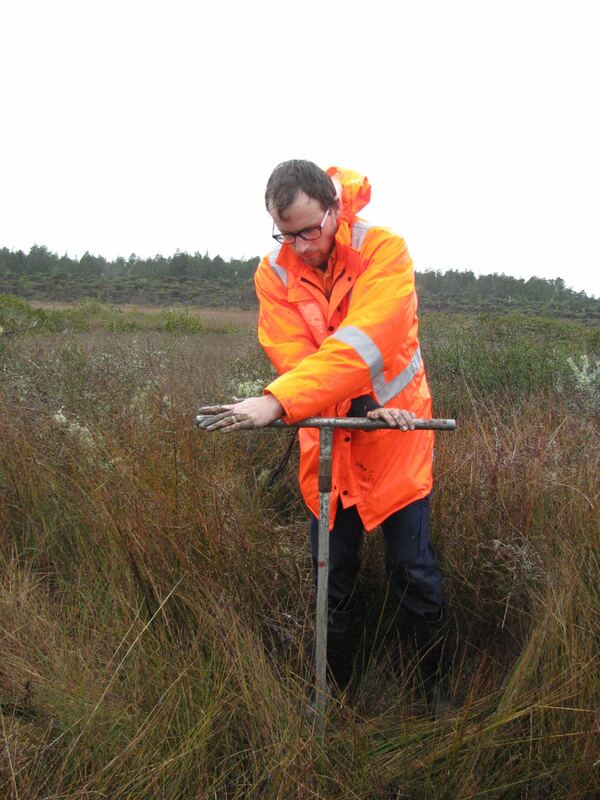 We constructed a probabilistic model of N removal using biochemical rates from our field measurements, estimates of N uptake and immobilisation of the a golf course and forested sites receiving irrigated wastewater, together with hydrological and hydrogeological data. We used the model to demonstrate that breakthrough of nitrogen irrigated from the land irrigation sites was very unlikely. We also showed that the load of nitrogen irrigated (before land treatment) was only ~8% of the total load contributed by the catchment.